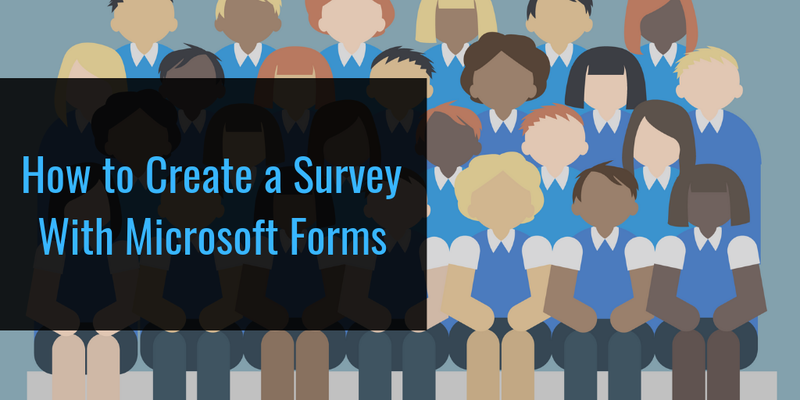 Microsoft Forms is an excellent tool for creating online quizzes and surveys. You can use it to create multimedia quizzes like the one that I demonstrated here. You can also use it to create anonymous surveys. That’s what I demonstrate in the new video that I created on this snowy morning in Maine. The following video demonstrates how to create a survey in Microsoft Forms and how to sort the results of the survey in Excel. Previous articleDrones are causing airport chaos – why can’t we stop them?